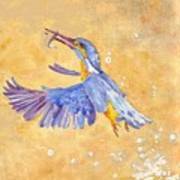 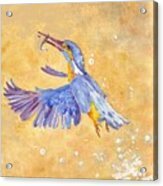 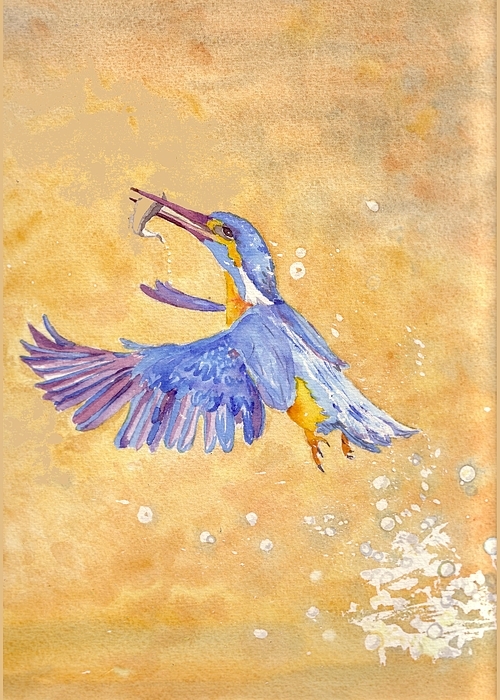 A Kingfisher rises from the water with a silvery fish in its beak. 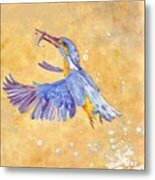 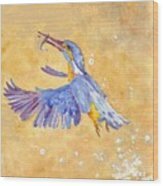 Christine Burn is a self taught artist, living and working on a smallholding in North Yorkshire, UK. Her favourite medium is watercolour, although she uses oils and other mediums occasionally.